What is Asbestos and Asbestos removal? ‘Asbestos is a naturally occurring fibrous material the name covers any of six incombustible, chemical-resistant, fibrous minerals of impure magnesium silicate, occurring in either serpentine or amphibole form, and used historically in many products, including fire proofing, electrical insulation, building materials, brake linings and chemical filters. Owing to health hazards, notably lung damage from asbestos inhalation, use of asbestos has been restricted and its removal has been mandated in many instances’. Asbestos was widely used as an insulation and fire proofing solution. In particular, it found its way into products like ceiling tiles, pipe insulation, boilers, sprayed coatings and garage roof tiles in buildings such as houses, factories, offices, schools and hospitals. It was even used in clothing, a handkerchief in the 18th Century, and Charlemagne the Roman Emperor was said to have a tablecloth made entirely from ‘Salamander Hair/Wool’ – the Roman name for asbestos. Why should we remove asbestos? It has now been proven that the fibres from asbestos can cause serious harm to people’s health. 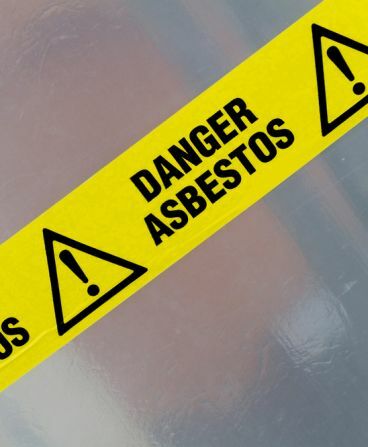 Asbestos inhalation can lead to breathing problems, lung cancer and mesothelioma, causing around 5000 deaths every year, with around 500 new cases coming to light yearly. 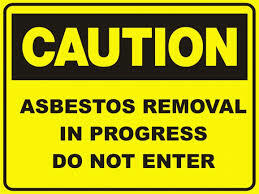 As this has become an important issue, the need to remove asbestos has increased over the years. How can we help you remove asbestos? Masterflex manufacture hoses on-site that can be designed to suit your asbestos removal requirements. One hose in particular that would help the removal of asbestos is the Masterclip Vinyl. – 6 or 8 metre lengths as standard, lengths up to 25 metres to order. For more information about cost and delivery of asbestos removal hoses, or to chat about removing asbestos then simply contact our office. If you don’t work in this industry but know some one who does then please share our post. This entry was posted in Environmental, Materials Handling - Plastics, Rubber , Powders and tagged asbestos removal, asbestos removal hose, remove asbestos, removing asbestos. Bookmark the permalink. very good information , there are still many people who are unaware of the dangers of asbestos , some countries do not even have rules would ban the use of asbestos , and it is very sad , because the number of casualties caused by exposure to asbestos continues to increase, hopefully the more people who read your blog and getting to know that the dangers of asbestos were not kidding . keep health , and enjoy your life !